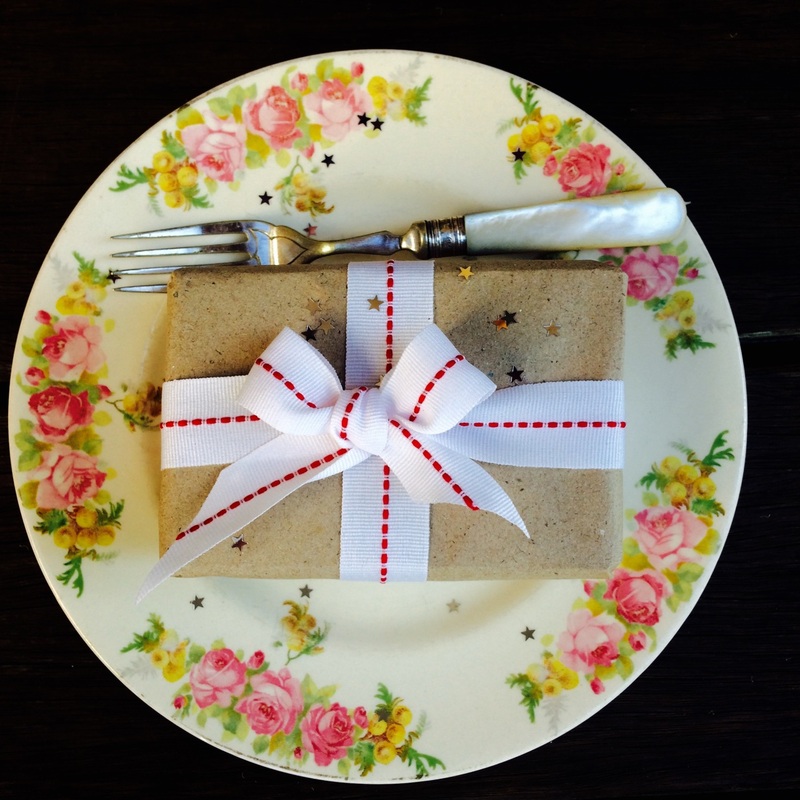 Cooking class gift vouchers are available for use for all scheduled Nourishing Nosh cooking classes. Vouchers for Private classes also available. ​Please read our Cancellation policy before purchase.